Whether we are installing your full central heating system or completing a simple boiler health check, you can relax knowing that you are in the safest hands around. Offering a great service has its rewards, and we are proud to be recognised and partnered with many leading manufactures. 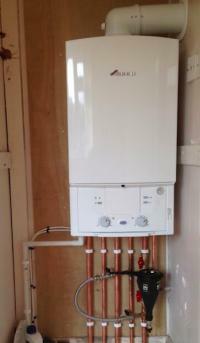 In turn, helping us deliver the perfect installation with added extras such as extended warranties. With the above being backed up with excellent back office we can help and advise you every step of the way and take the stress out of your new central heating boiler.